Mumbai, India: May 04, 2017 Larsen & Toubro Infotech Ltd. (NSE: LTI, BSE: 540005), a global technology consulting and digital solutions company today, announced its Q4 and full year FY17 results today. “Our superior performance in Q4 and full year FY17 is a result of our intense focus on client success and comprehensive transformation capabilities across digital, analytics, IoT, automation and cloud. With a 3.6% Q-o-Q growth in Q4 we are ending the year with a healthy 9.3% Y-o-Y growth in USD revenues. Multi-year transformational deal with OKQ8, one of Scandinavia’s largest energy companies. LTI will leverage the full Microsoft cluster capability to help OKQ8 achieve digital leadership. Engagement with a Saudi Arabia based private sector Company renowned for innovation. 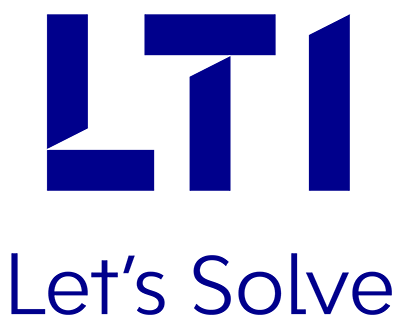 LTI would work with the client to implement a virtual platform, which is aimed to reduce unemployment rates, leveraging multiple service offerings – both applications & infrastructure services. LTI was selected by a USA based provider of private labelled credit card, loyalty and marketing services provider to consolidate their on premise IT tools to cloud. The Board of Directors of LTI announced the appointment of Mr. S. N. Subrahmanyan as Non-Executive Vice-Chairman of the Board with immediate effect. The Board of Directors at its meeting held on May 4th, 2017 has declared a final dividend of Rs.9.70 per equity share (Face value of Re. 1) for the financial year 2016-17.